The GMen find a new sound that makes them laugh so naturally they play the heck out of it. Guy needs some solutions to arranging his laptop for his son going to college, Gaz gets his new iPad AND an Airport Express all in one week, and they have a lively discussion about Cloud file sharing/storage solutions. 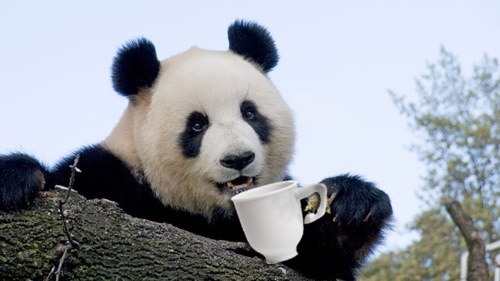 Oh, and apparently some guy in China makes tea from Panda Poop.